Tax ID# TA-122-672-3328-01. Permit # STKM 2013/1007. Sapphire Seas Beach Estate is a legal permitted short-term vacation rental home. The permit license number is: STKM 2013/1007. The transient tax ID number is: TA--01. 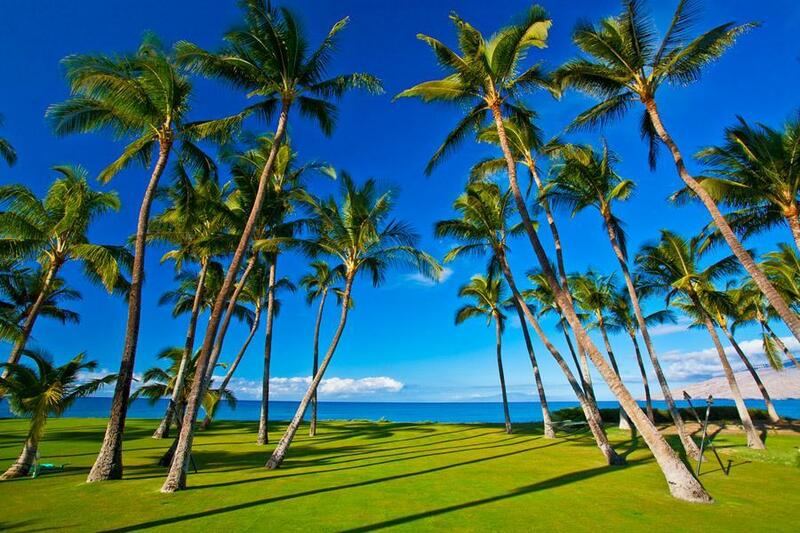 Sapphire Seas Beach Estate is located on Maui island, ranked #1 Best Luxury Destination in the USA and #2 Best Beaches in the USA by U.S News & World Report published April 19, 2018! Maui island was also voted #2 Best Island in the U.S. by Cond Nast Traveler’s Readers’ Choice Awards published on October 17, 2017. And for the seventh year in a row in 2018, Maui earned the coveted top spot as the #1 Hawaiian Island from Travel and Leisure’s esteemed readers! Sapphire Seas Beach Estate is awaiting your enjoyment. This spectacular newer luxury home is an exclusive vacation residence. Irene Ann Aroner, Owner of Private Paradise Villas, was named as a Villa Rental Specialist for Hawaii by Conde' Nast Traveler Magazine for many successive years. Private Paradise Villas was named as a Silver Award winner in Travel Weeklys 2012 Magellan Awards...one of only two villa rental agencies worldwide to be named in the those awards, and the only villa agency award recipient in Hawaii. High speed wireless connection, office supplies and 4 in 1 machine, fax machine, double kitchen with dual dishwashers, dual microwaves, dual convection ovens, and a wonderful gas range with overhead lighting and vents as well as a wok or large stock pot burner. In short, Sapphire Seas provides the finest array of quality large and small appliances as with any luxury vacation home. A selection of wine glasses, gourmet coffee maker/grinder, and all types of useful kitchen supplies are provided. There is also a large pantry area off the kitchen with yet more storage, a pantry for extra food storage and sink with full size laundry center, jumbo washer and dryer, iron/board, cleaning supplies, etc. $2,600 - $5,350 per night. 50% down to hold a reservation. Balance due 60 days before check-in. $2,500.00 security deposit. $1,302.08 cleaning fee. Additional Fees: $175.00 for Reservation Fee. 4% processing fee. Listed rates do not include tax. Holiday and peak season rates and required length of stay may be different than quoted above. Credit cards, cash, checks and wire transfers accepted. Minimum night stay varies amongst the various rental units. Many rentals have 30-night minimums. Permit number: STKM 2013/1007. Tax number: TA-122-672-3328-01.